Cannliv’s softgels combine our hemp extract suspended in MCT oil in an encapsulated form for easy consumption. Travel friendly is perfect for on the go when you need them. 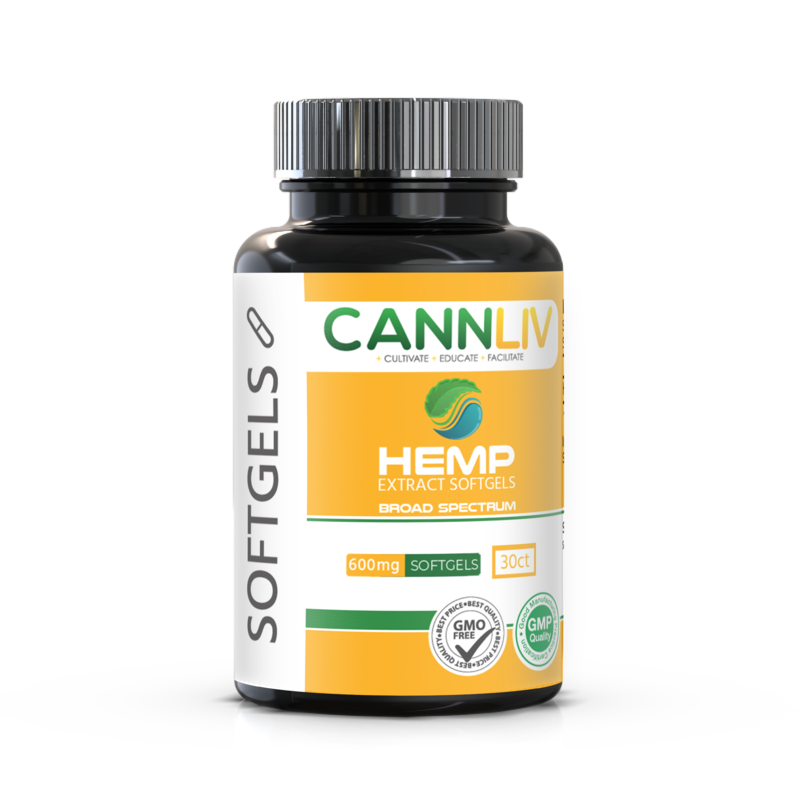 Enjoy the benefits of broad spectrum hemp extract in an easy to take softgel.